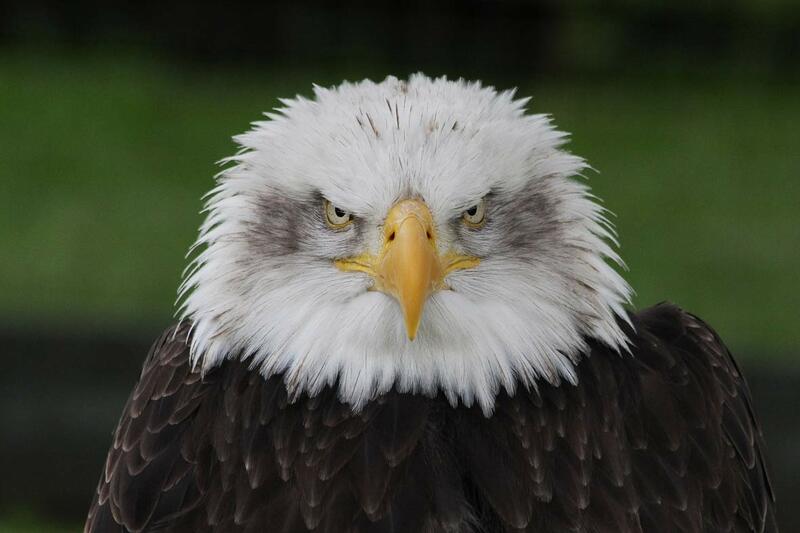 America's Independence Day is here! 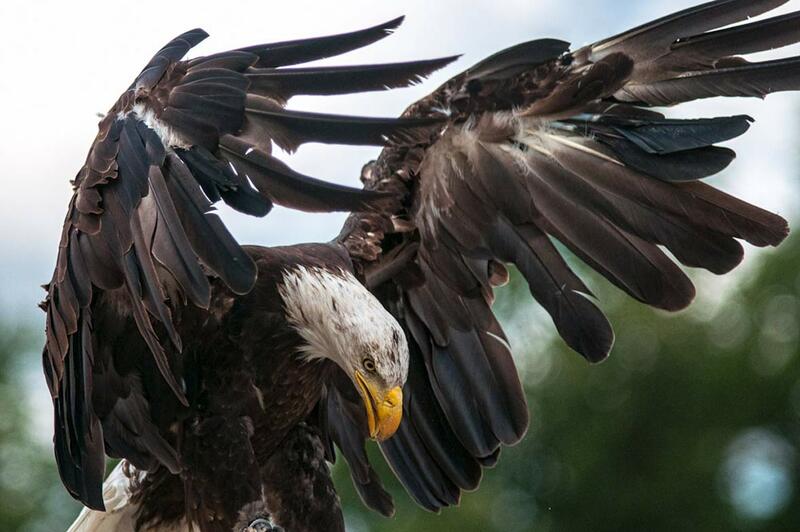 So it only seemed fitting to highlight one of ithe nation's most iconic species. 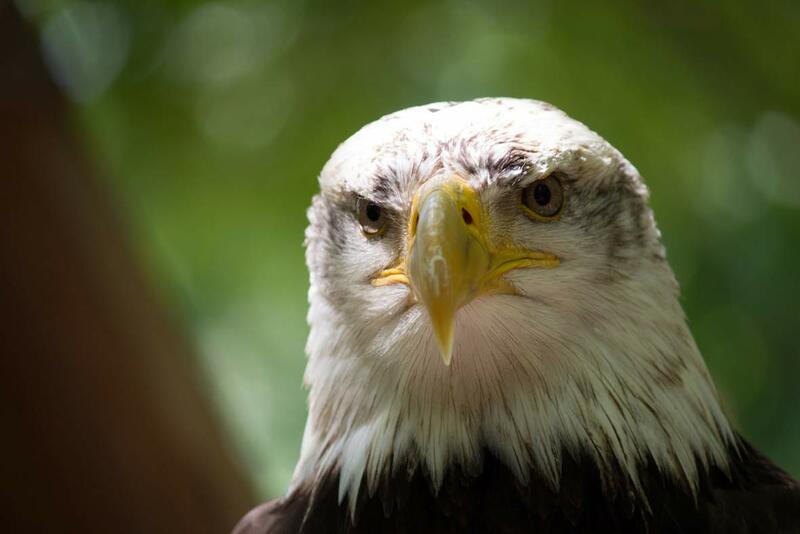 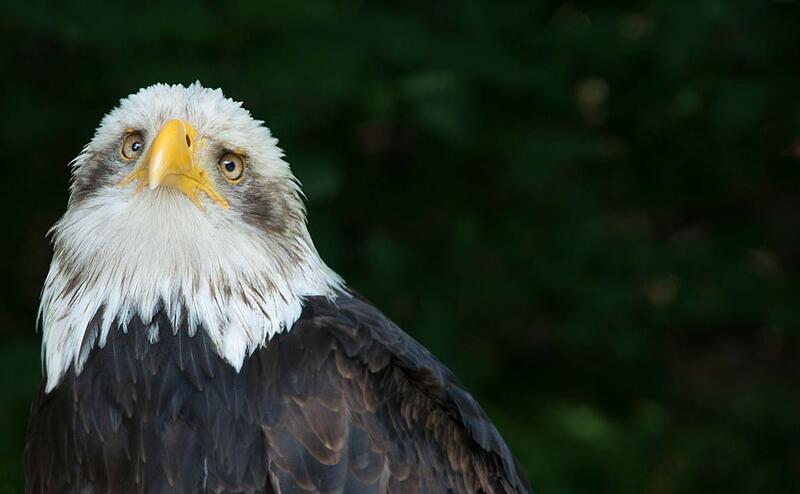 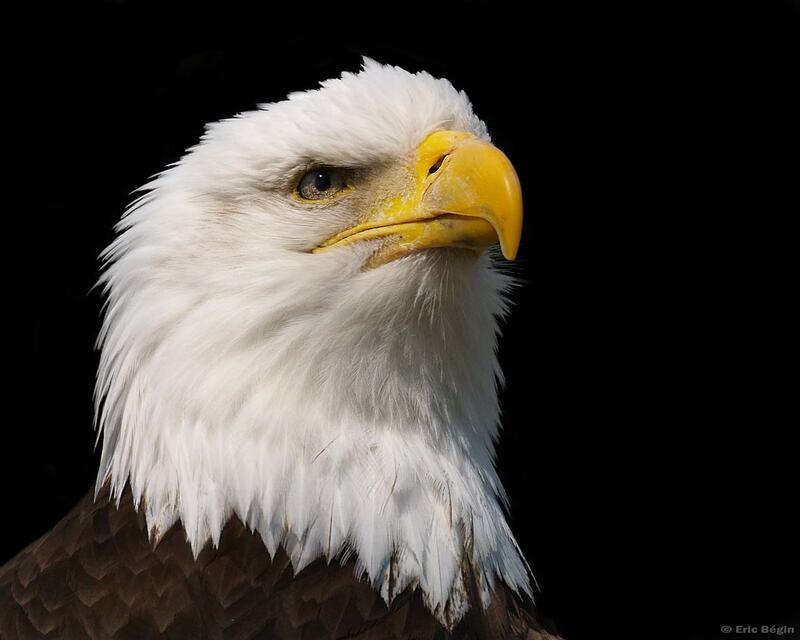 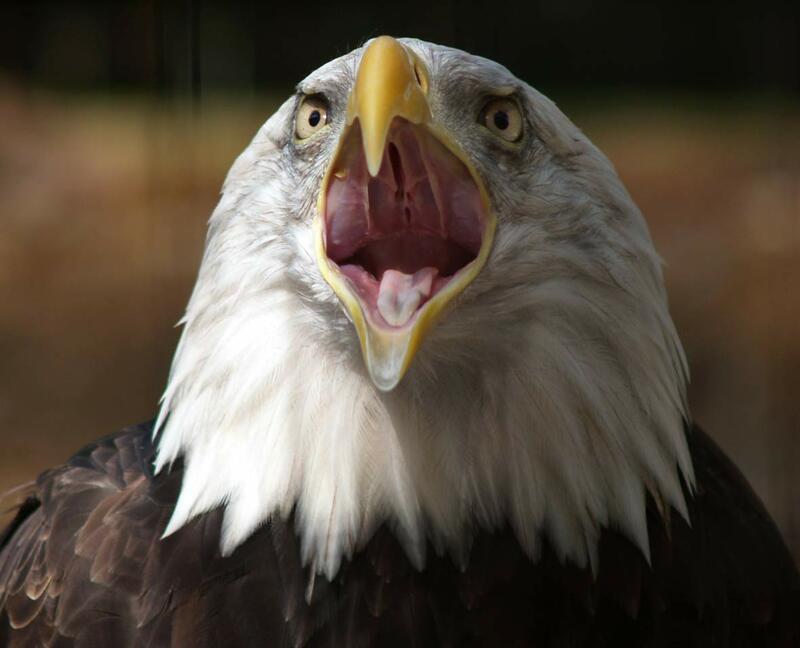 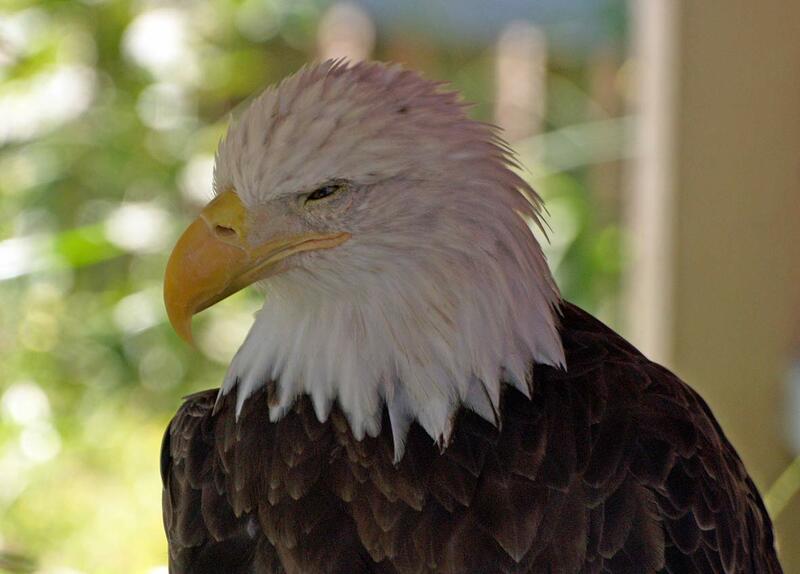 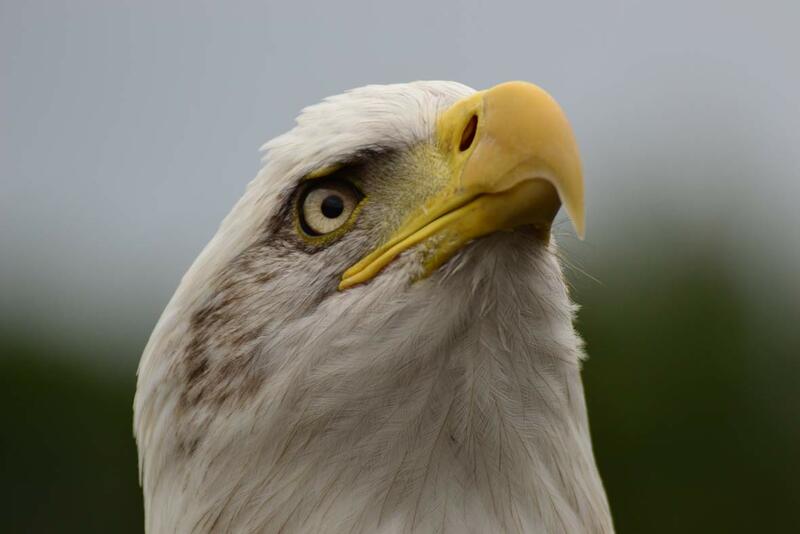 In honour of the 4th of July, we bring you: the many emotions of the USA's national bird - the bald eagle (Haliaeetus leucocephalus).